CHRISTCHURCH: New Zealand Prime Minister Jacinda Ardern vowed Tuesday never to utter the name of the twin-mosque gunman as she opened a sombre session of parliament with an evocative “as-salaam alaikum” message of peace to Muslims, reports AFP. 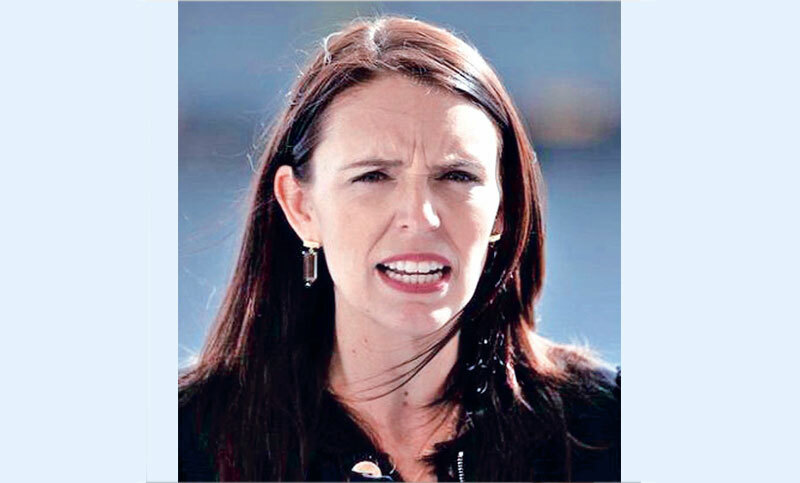 “He will face the full force of the law in New Zealand,” Ardern pledged to grieving Kiwis, while promising that she would deprive the man, an avowed white supremacist who slaughtered 50 people in Christchurch, of the publicity he craved. Dressed in black, the 38-year-old leader opened her remarks in parliament with a symbolic gesture, repeating the greeting uttered every day across the Islamic world: “as-salaam alaikum”. Peter Elms of New Zealand’s immigration department said 65 visas had been granted for overseas family members so far. The slow process of identification and forensic documentation has so far made burials impossible, augmenting families’ grief.